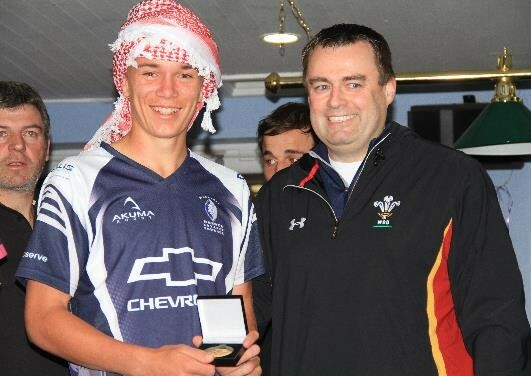 We started our Warriors journey in 2013 and in the first year of our embryonic club, our U13 “touring” ambitions were limited to an overnight stay in Abu Dhabi for the Harlequins tournament and a quick flight to Doha for a day trip. We have come a long way since those humble beginnings, with a step change last year for our U14 “Le Tour” to Toulouse in the south of France. 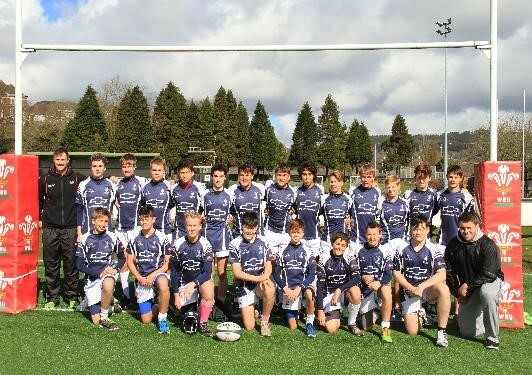 Our French tour in Easter 2015 saw 22 boys and 5 Coaches travelling to Narbonne, Carcassonne and to Toulouse to take our U14 squad into the heart of French rugby. The rugby matches in Narbonne and Carcassonne were played on hard, fast surfaces in dry conditions very similar to our game conditions in Dubai although significantly colder and much more windy. 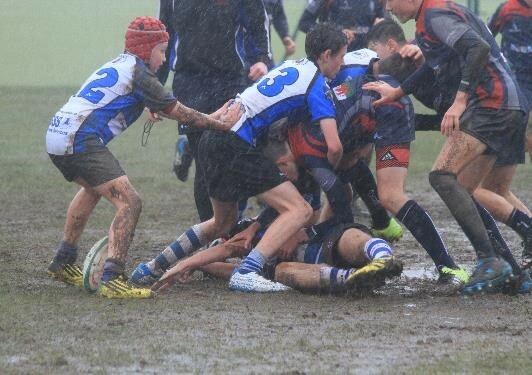 The tournament in Toulouse was similar and thus we returned to Dubai without really experiencing “northern hemisphere” rugby, covered in mud on heavy going, soft pitches where the wet conditions can make the ball like a bar of soap. 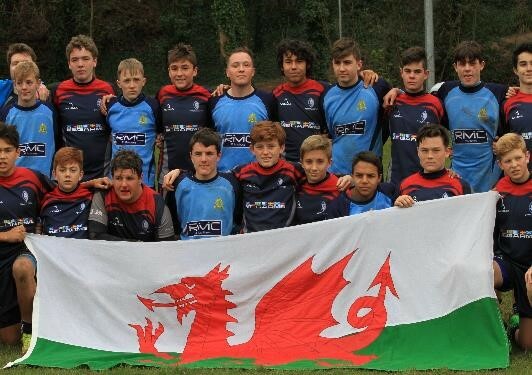 Thus the plan was hatched for the U15 tour to Wales and it didn’t disappoint. The journey to Wales started way back in summer 2015 with early enquiries to local rugby clubs in Pembrokeshire in southwest Wales. 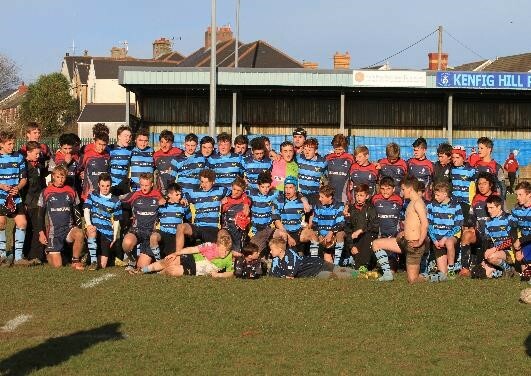 Fishguard & Goodwick RFC quickly confirmed that they would act as our host club and Crymych RFC confirmed their willingness to organise a mini tournament and thus the tour to Wales was born. Kenfig Hill RFC (Bridgend) and Llandaff RFC (Cardiff) were soon on board as well resulting in a 9 day tour comprising 2 travel days, 4 rugby days and 3 recovery days which we filled with sporting, social and cultural events. A key part of any tour is fundraising and this tour was no different. 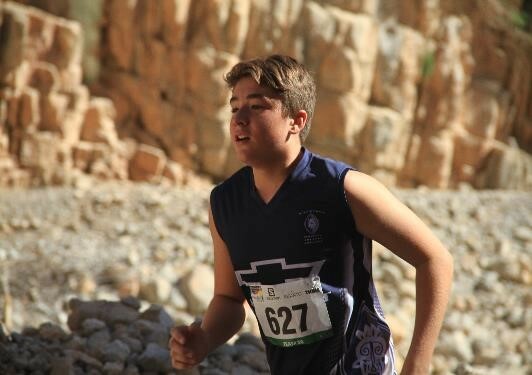 The boys worked hard to raise sponsorship funds for the Wadi Bih run – a 50km relay through the mountains in Oman. 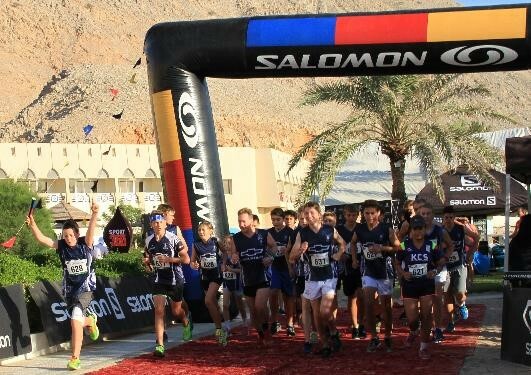 After a long journey in the car, plenty of shawarmas and a (short) night of sleep on the beach, 25 runners in 5 teams together with support cars and crews set off on the famous endurance event. 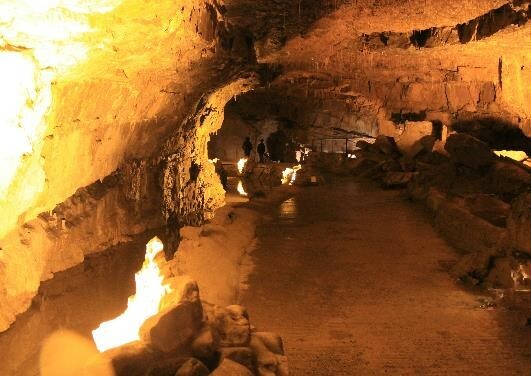 The great thing about the Wadi Bih is that it brings out determination, character and teamwork. 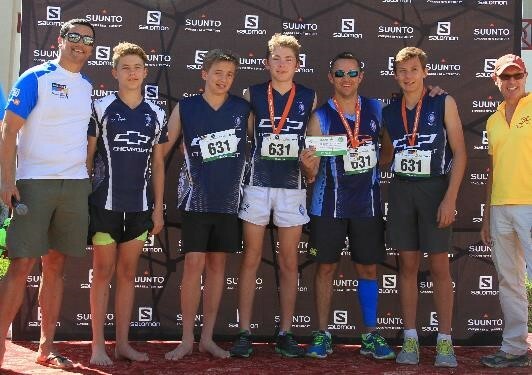 The boys had to run 10-15km each on dusty, gravelly terrain, uphill and downhill. It hurt and the boys had to dig in and find some strength to continue running. Typically, this comes from a combination of inner resolve, chocolate but also from team mates supporting each other. 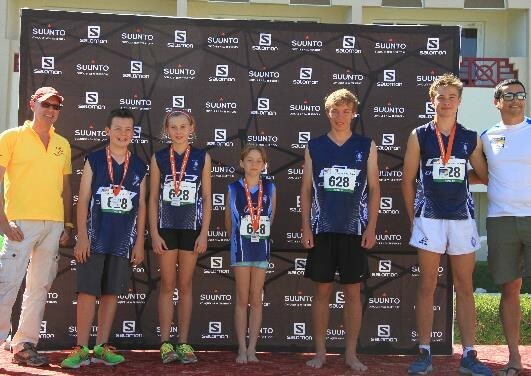 Out of 40 adult teams, Warriors had 2 teams in the top 3 finishers. The flea market in Zabeel was another great fundraising event that thrust the boys into the world of local commerce. Each of them had a practical lesson in sales and negotiation and we raised a load of money, having a lot of fun in the meantime. 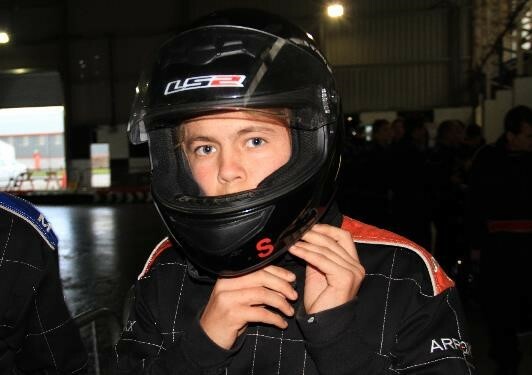 “Wow what a day – chaos and hustling tiring and fun”. Every item was sold and we were done by 12.30. 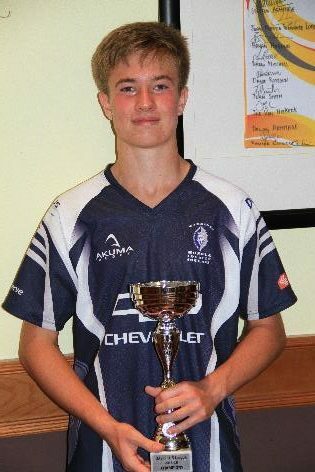 The 2015/2016 (U15) regular season sadly offered only limited rugby as many UAE clubs combined age groups and elected to play in the U16 League. Nevertheless, Warriors competed well to win the plate in the Abu Dhabi 7s and the U15 UAE League title shortly before leaving on tour. Some success but relatively limited competitive rugby. The tour itself was a fantastic experience for us all and encapsulated what rugby is all about. The games were tough and highly competitive, we all gained some special memories, made some new friends and put a marker down on the rugby field. We also learned a bit more about ourselves as individuals and a bit more about our team mates both on and off the field. Interspersed between the rugby matches and tournaments, paintballing and go karting were mixed with trips to Pembroke Castle, Dan Yr Ogof Caves and the Millennium Stadium (recently renamed the Principality Stadium) and we were able to live and breathe the passion of welsh rugby first hand at the Pro 12 local derby match between the Scarlets and Ospreys at Liberty Stadium. The Scarlets and the Ospreys both welcomed us to their regional homes where we were fortunate to use their training facilities and to meet Welsh Internationals Nicky Smith and Ashley Beck of the Ospreys and Jake Ball of the Scarlets. Our sincere thanks to Chris Jones of the Ospreys and Daniel Vaughan of the Scarlets for their support in making this happen. They say that an army marches on its stomach and our thanks go to Mark & Lesley Wilson of the Bridge End Inn at Llanychaer for keeping the Warriors so well fueled with the evening meals and packed lunches. 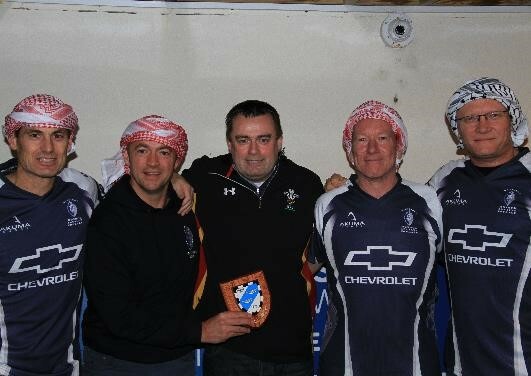 Finally, our thanks to James Morgan and Chris Shousha of Fishguard & Goodwick RFC for helping to make this tour happen and for arranging the surprise appearance of special guest Martyn Phillips, Chief Executive of the Welsh Rugby Union who supported the boys in the rain and later came back to the club house to hand out the Man of the Match medals. 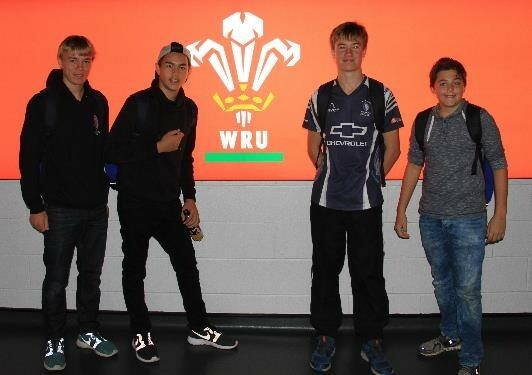 Rugby Tours are an incredible experience for young men to see new things, meet new people, experience new languages and cultures and ultimately grow as individuals. 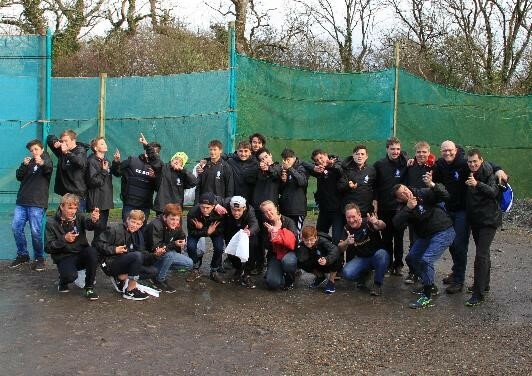 On behalf of the tour party and all the boys, we would like to thank everyone who dug deep and found some money to support the fundraising effort. Most of all we would like to thank Billy Harkin for his ongoing support of the Warriors. 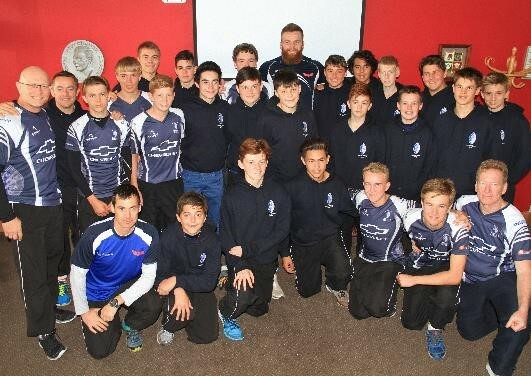 Billy’s company, Megarme kindly sponsored the Warriors tour again this year and facilitated the trip of a lifetime for these young men. Once again, the Megarme logo sits front central on the tour playing shirt.